"Deep gratitude springs up from within," writes pastor and bestselling Korean author Joshua Choonmin Kang. "To become truly grateful is incredibly difficult, but the difficulty of the process makes the results all the more lovely." God invites us to enter into this world of thankfulness at every moment in our lives, even in the hard times—perhaps especially then. Pastor Kang continues: "Gratitude heals us and holds us, tethering us to one another, offering us joy and strength." As with Deep-Rooted in Christ, this book has fifty-two short chapters that can be read in weekly sabbath reflection or daily devotional use. So come and discover a spirituality of gratitude. "Pastor Joshua Choonmin Kang has done it again. If your spirit soared while reading Deep-Rooted in Christ, it will take flight again as you experience Spirituality of Gratitude. . . . This is a book deeply rooted in the personal experience of the author. It should be read and experienced more than once." 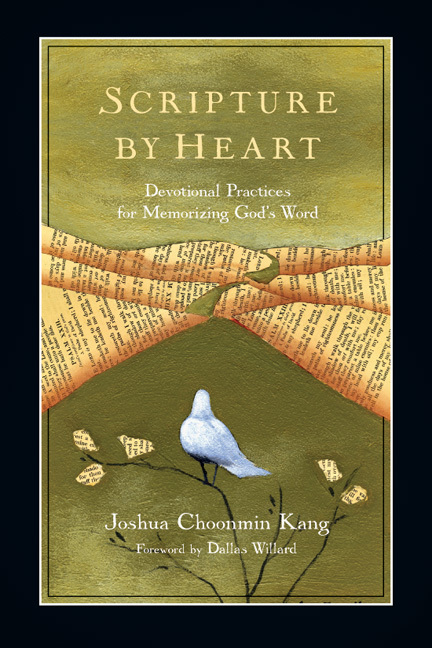 "Pastor Joshua Choonmin Kang's slender book is a powerful invitation to wonder, beauty and the mysterious grace of God. Through brokenness we know gratitude. Through our wounds we experience Christ's love and healing power. How do we practice such gratitude? What pries away our armor of self-seeking and lets us be clothed in the Lord's beauty and power? Pastor Kang's lovely wisdom opens us to God's full weight and glory. He invites us to be thankful for a deeply transforming love." 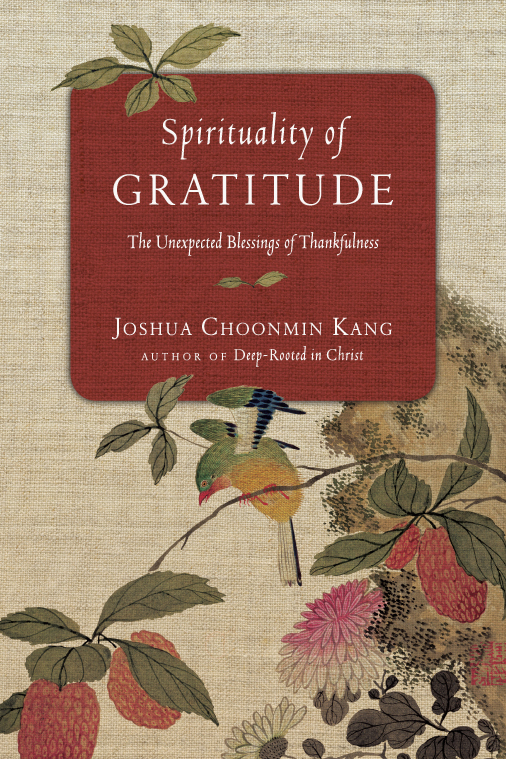 "Instead of the normative 'stop and smell the roses' approach to gratitude, Pastor Kang shows how brave attitudes—accepting unpleasant circumstances, even embracing isolation and enduring suffering—flow from a life of gratitude and so open the door to blessing." 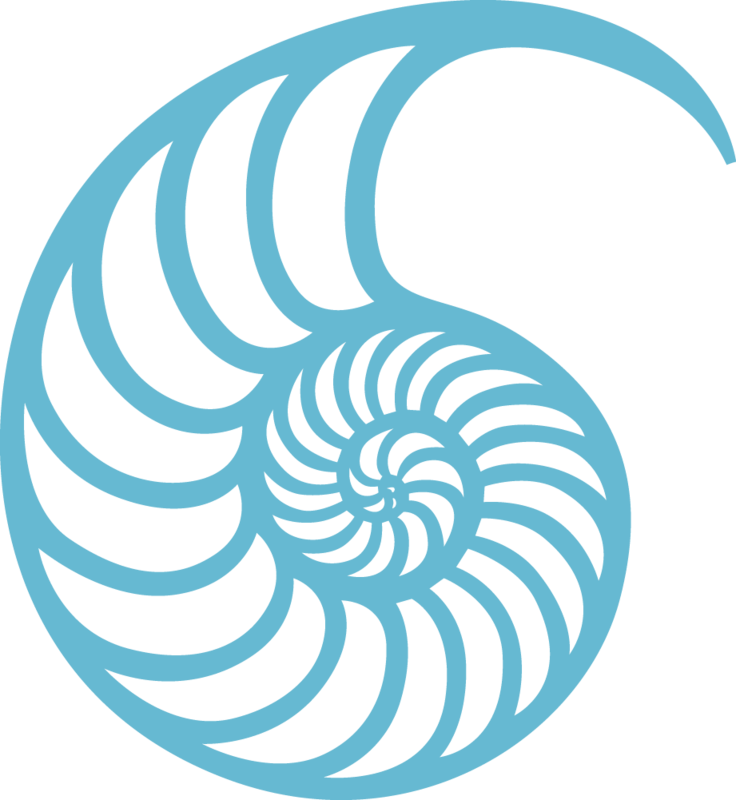 "In Spirituality of Gratitude, Pastor Joshua Choonmin Kang explains why dark seasons are necessary for our spiritual formation, then demonstrates the power of gratitude to help us discern and respond to the hidden presence of God. I am grateful for this book. It is a must read for every person committed to a deeper life with God." "While many books reveal how gratitude benefits our lives—grateful people have better health and relationships, for example—Kang's approach is quite different. Far from a self-help treatise, this devotional collection of 52 short chapters explores gratitude as a means of understanding God's grace." "While this is a book about cultivating an 'attitude of gratitude,' this isn't a hallmark-y, sentimental book. I appreciated the theological thoughtfulness behind each of these meditations. Kang has a gift for exploring the various circumstances of life and showcasing God?s grace there. We have a lot to be thankful for, whatever our circumstances if only we had eyes to see. Kang has eyes that see the gifts of God for us, and he helps us all to see and understand all that God has for us." "Kang is a writer of controlled and balanced eloquence, and his heartfelt and intelligent prose here delineates the notion of the acceptance of God's grace with gratitude as an opportunity for understanding of the world and for a richer experience of God's glory. Kang's elegance is something all preachers should study and emulate. 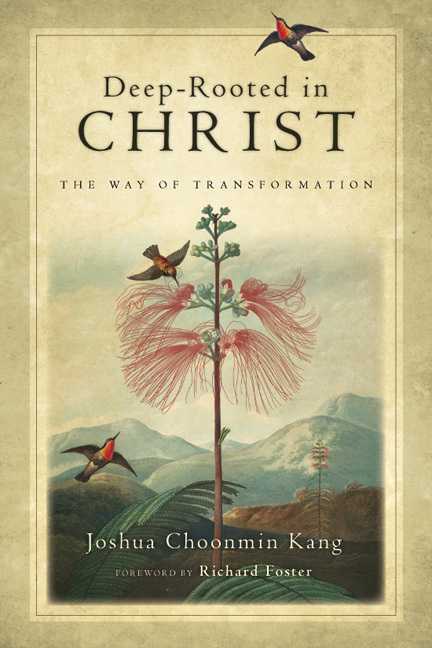 A smart, subtle essay in Christian spirituality from a pastor who deserves (and may find) wider renown as a spiritual writer." "This book may well become a classic. The 52 brief readings provide devotional thoughts. I savored it slowly, one chapter daily, taking time to reflect; I plan to return to it regularly. I want to grow in gratefulness. 'Gratitude affords the opportunity for problems to become treasures' (p. 30)." "Kang, author of 30 books, has a talent for packaging deep insights and quotes into brief essays that, in cultural parlance, 'pack a punch.' 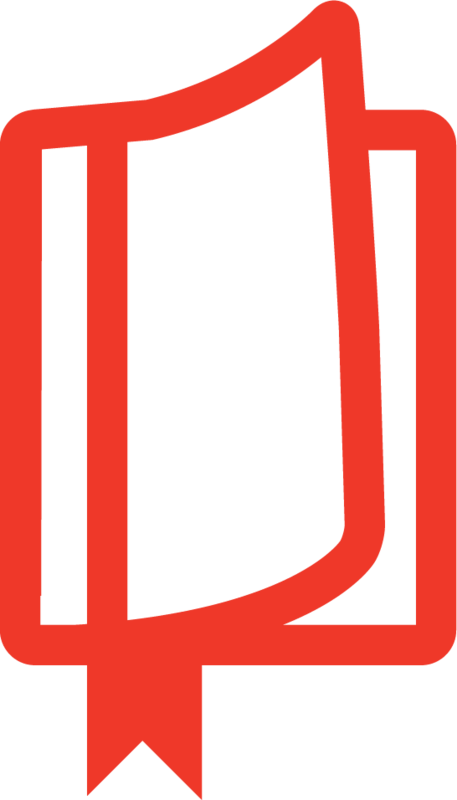 The two to three page essays can be read quickly but deserve time for careful thought. The book could be read over a year with one essay per week, read through in its entirety or used as a topical reference to address needs. Recommended for church libraries." Joshua Choonmin Kang (ThM, Talbot School of Theology; MDiv, Azusa Pacific University) is founding pastor of New Life Vision Church in the Koreatown area of Los Angeles, California. He is a speaker and has written books such as Deep-Rooted in Christ and Scripture by Heart. Kang is also the author of thirty books in Korean, including God's Grace That Turns the Life Around, with over 1.5 million copies in print.